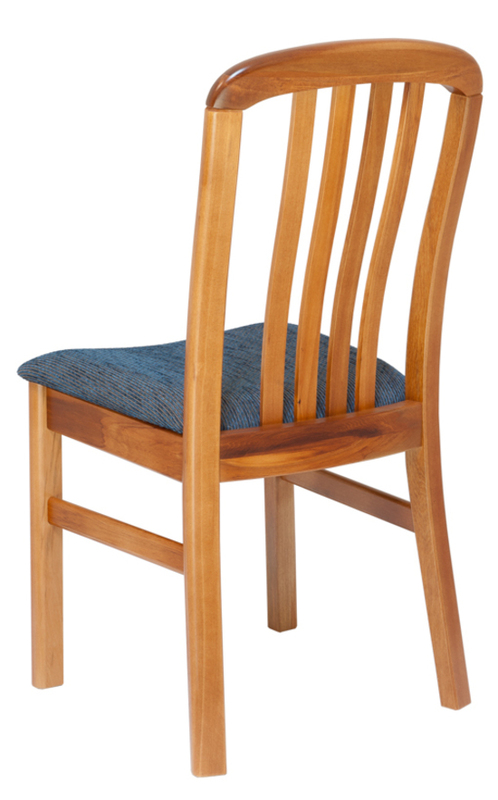 We have brought together a range of strong New Zealand made Rimu Dining room chairs. 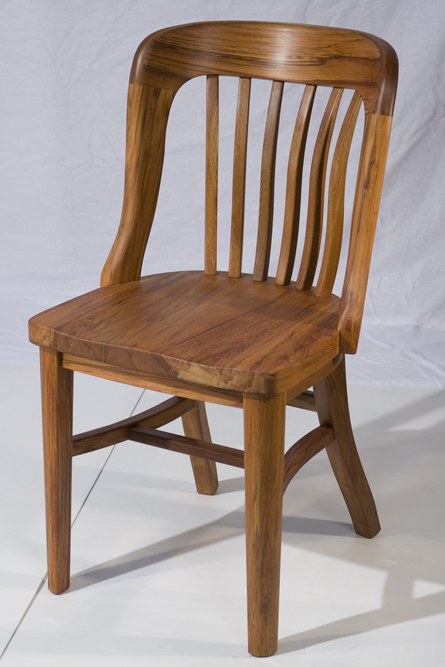 Traditional construction techniques are still the superior methods in use. 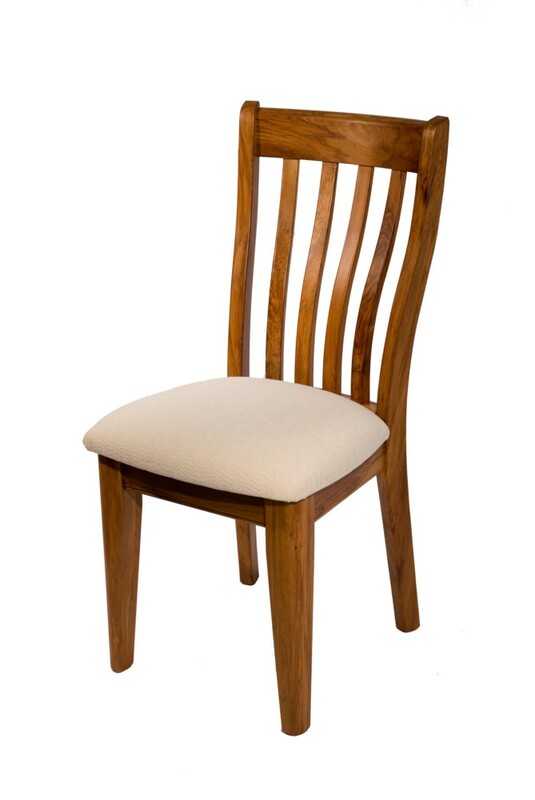 Where possible chair legs are shaped from single blocks of timber and Mortise and tenon joints are used. 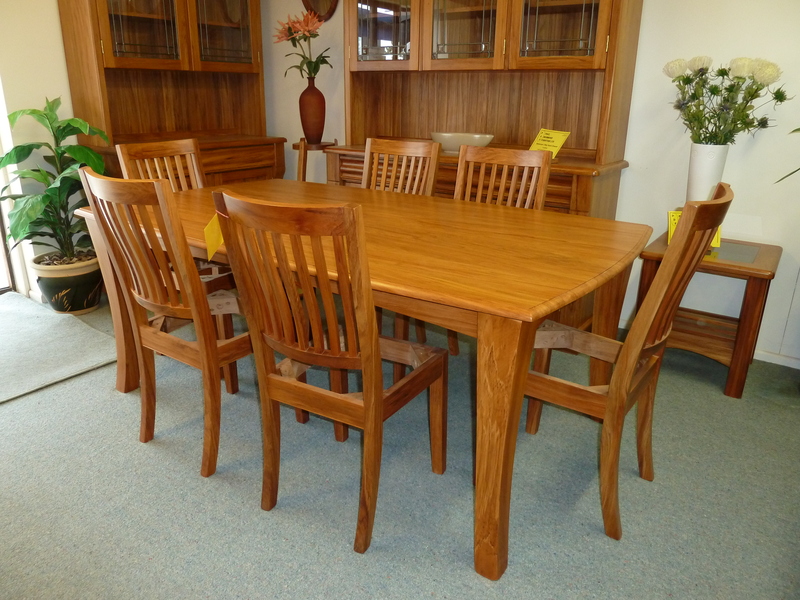 Enjoy browsing through our Rimu Wooden Dining Room Chairs collection, then come into our store to purchase. 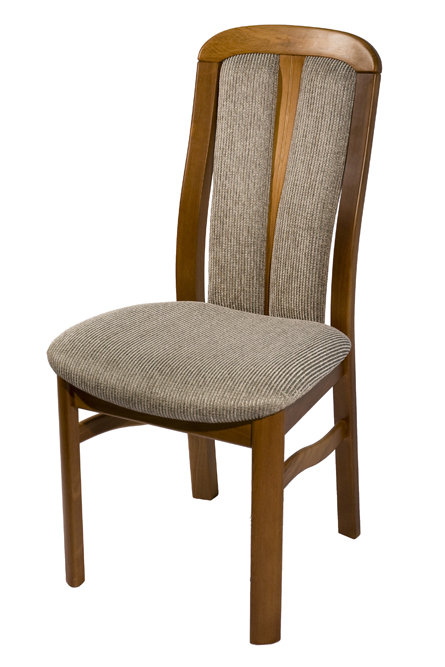 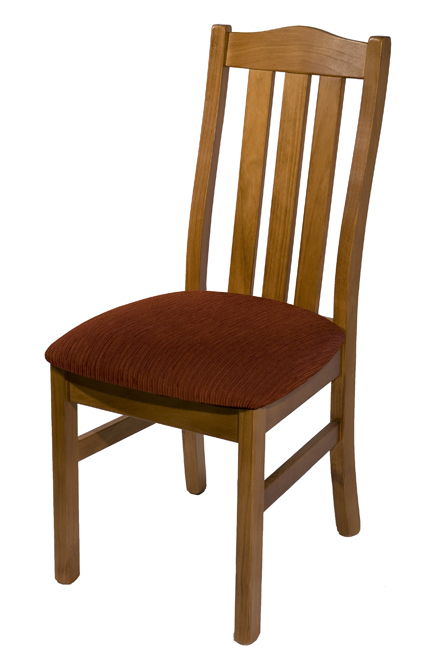 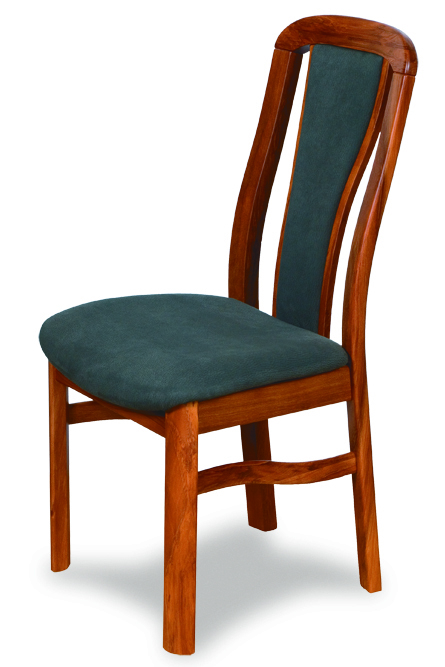 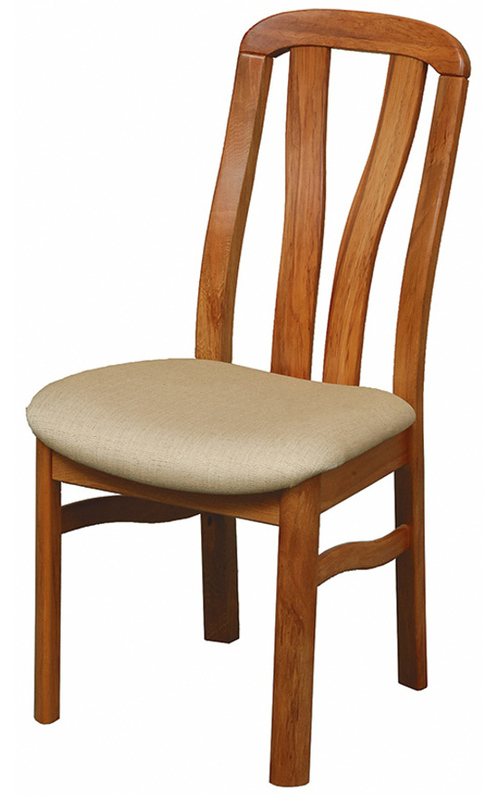 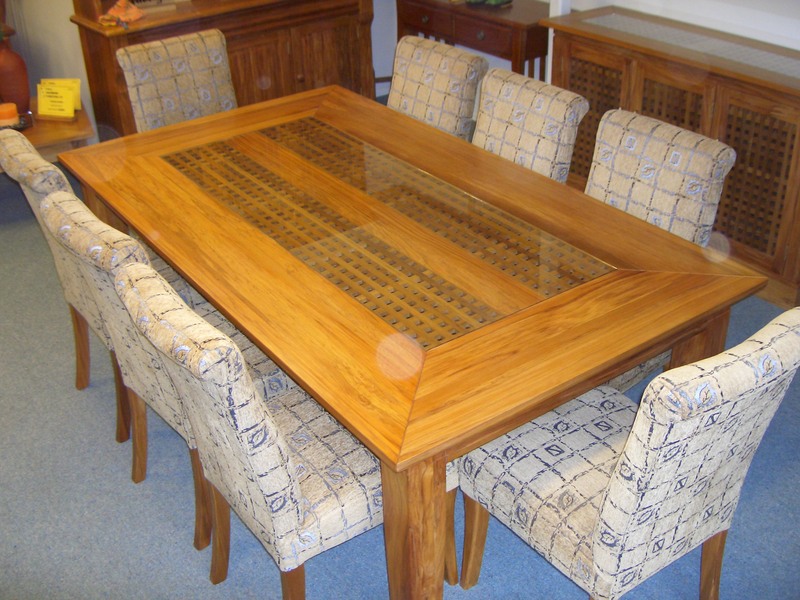 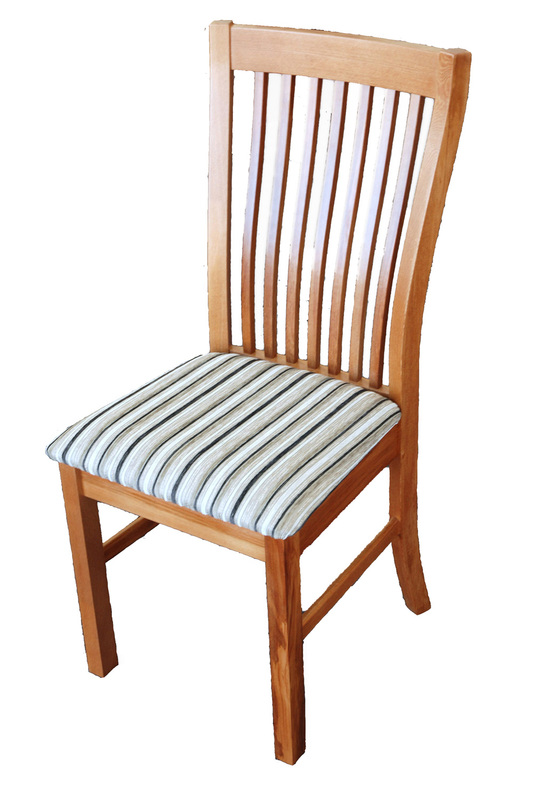 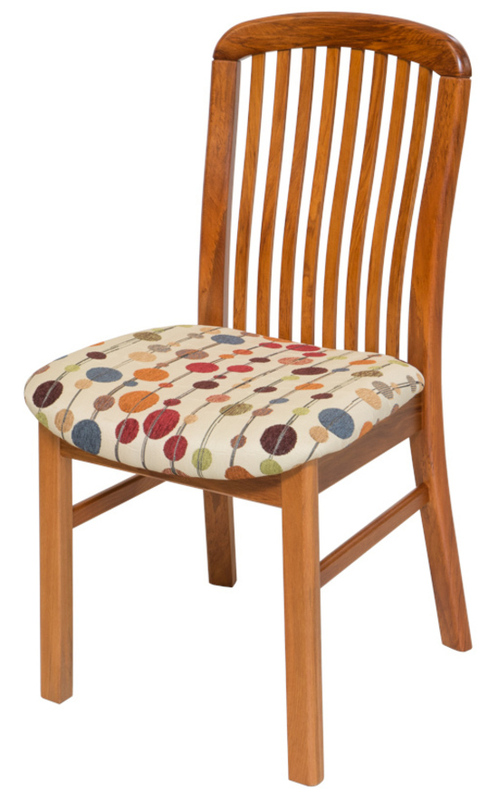 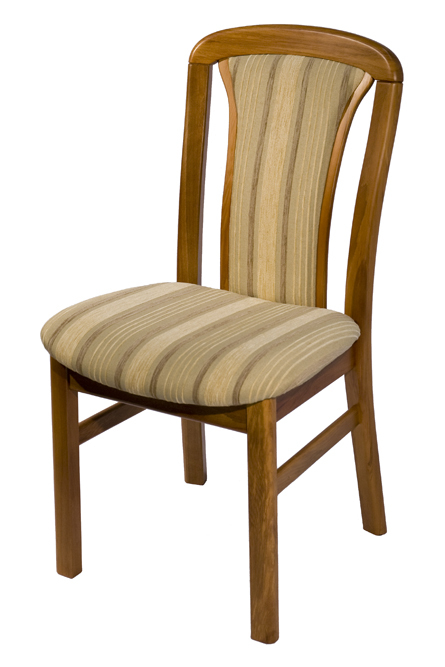 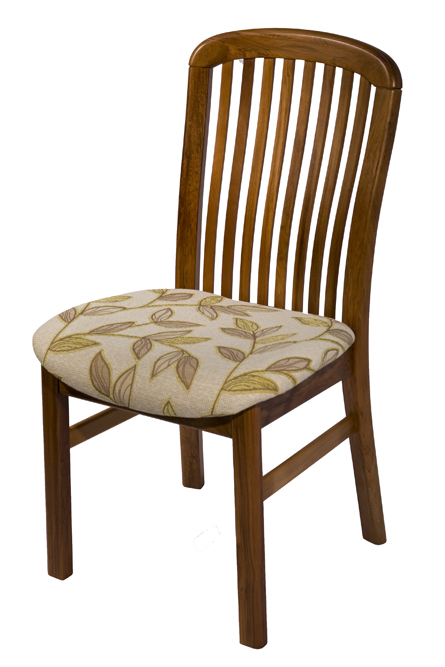 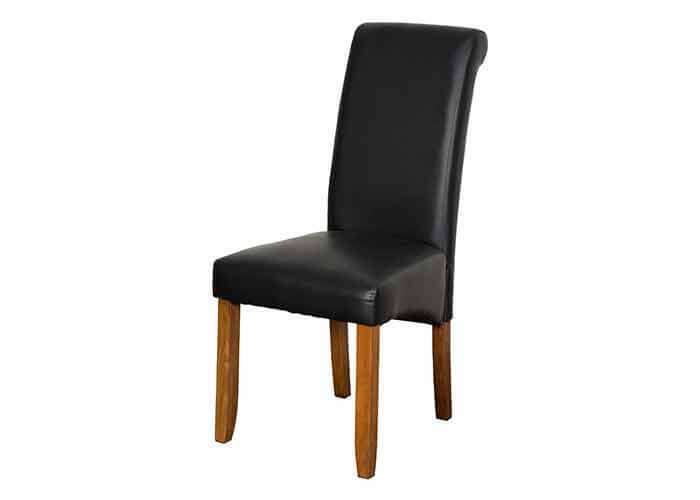 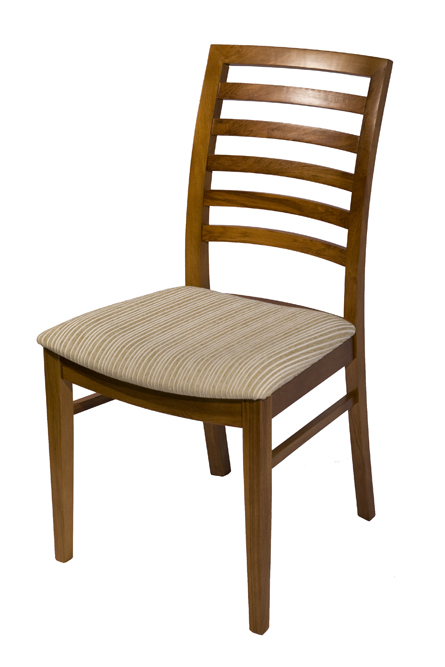 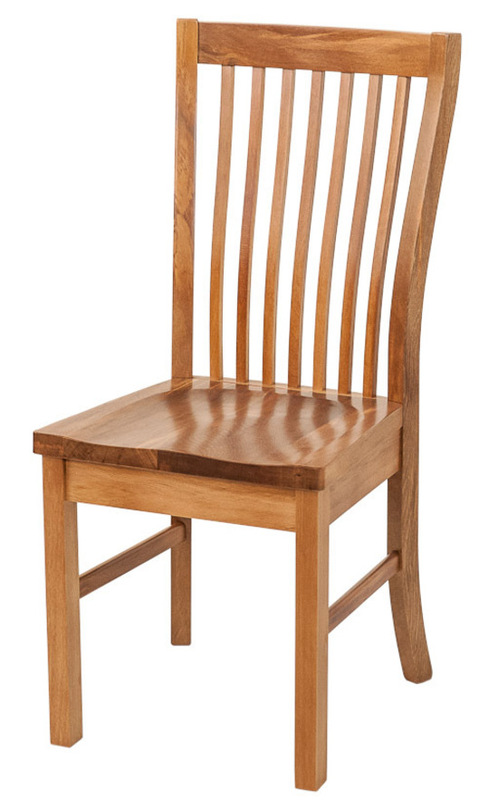 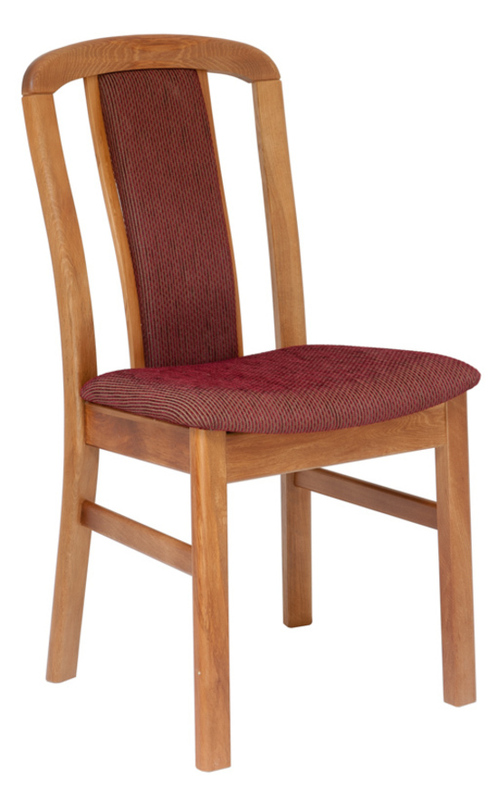 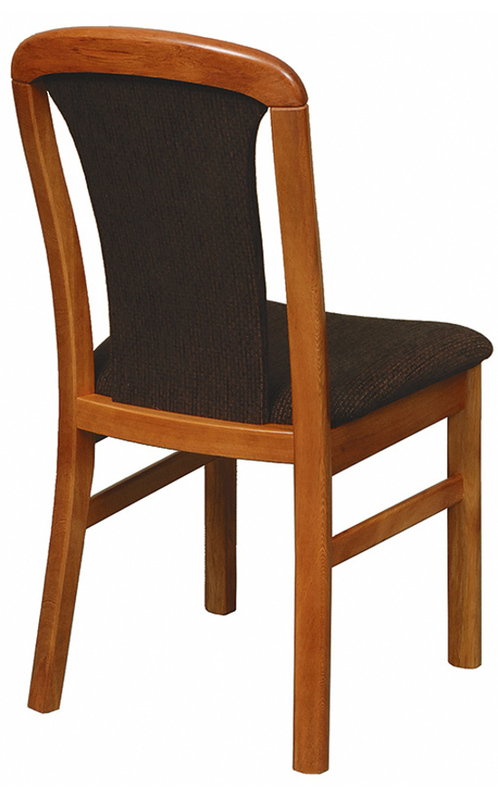 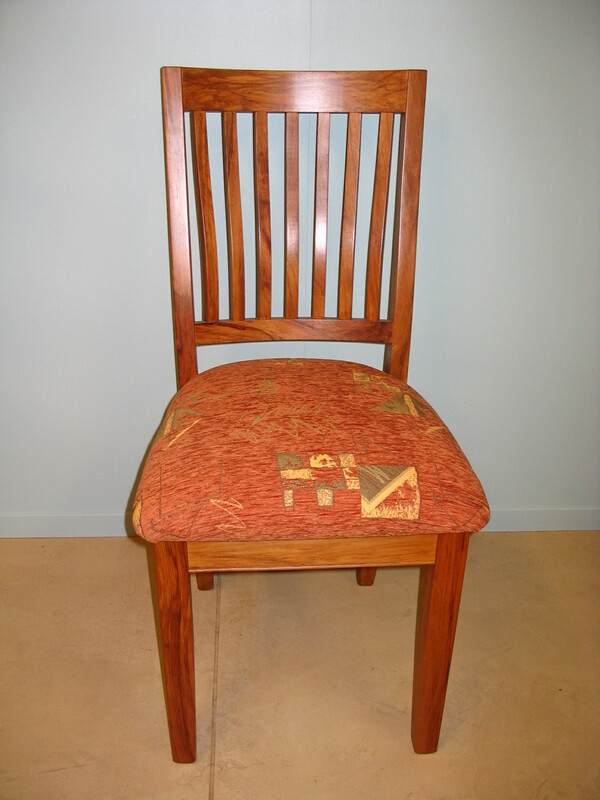 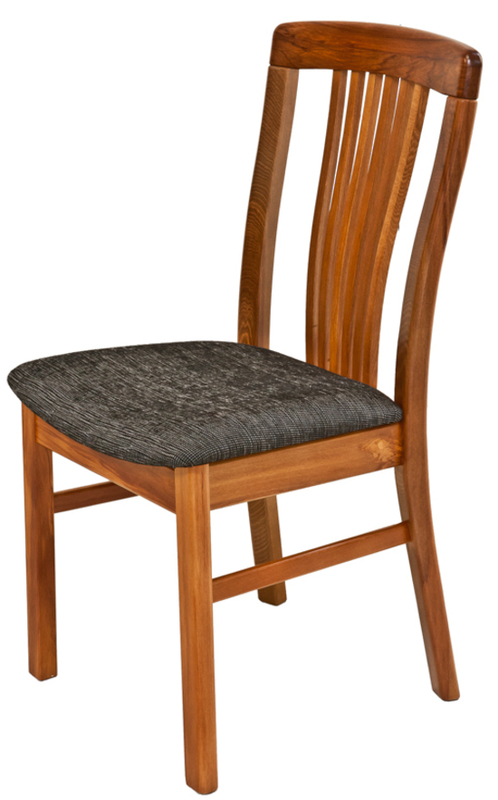 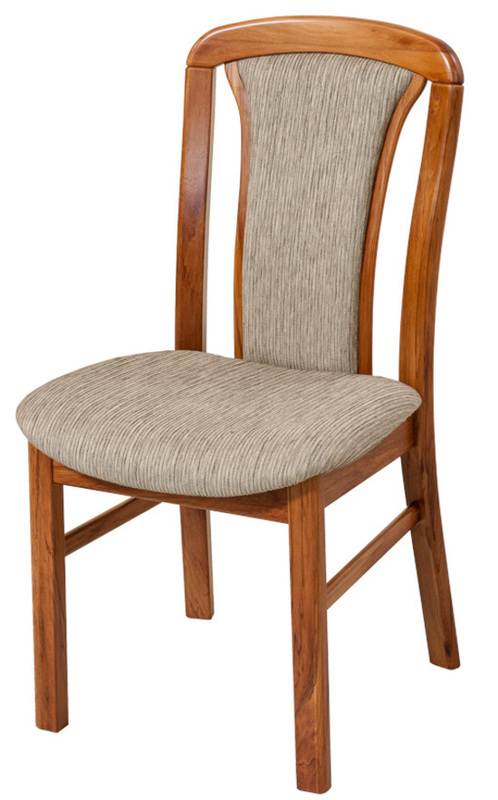 We look forward to providing you with an excellent Rimu Dining Chair.